Guarantee for one year or 1200 hours whichever reach first from ex-factory date. 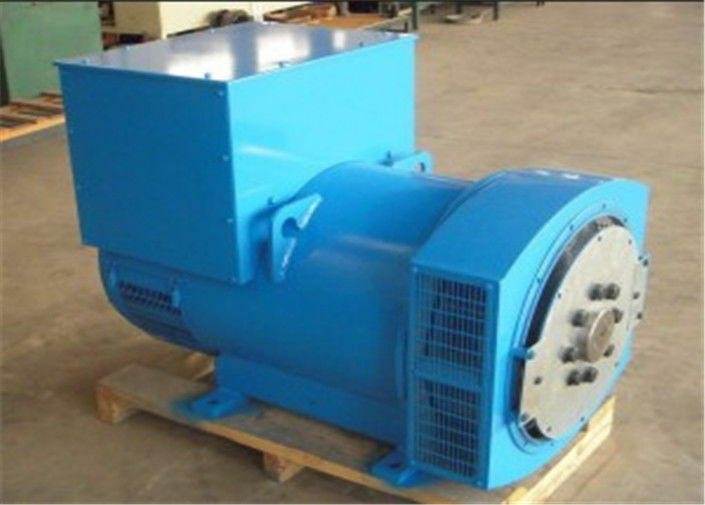 During the guarantee period, WERNA will provide the free easy-damageable spare parts of alternator caused by our quality of production or raw material. After expiration,WERNA provides cost spare parts maintenance of alternator. A: We pass ISO9001-2008 and approved by CE,EPA.